This membership is required for any athlete, coach, official or volunteer training or working with any sanctioned club or participating in any sanctioned activity or event up to the level of Provincial Series events. This would include training with a trained/certified coach, CS Rider events, all sanctioned club activities and local sanctioned events. SAIP insurance is available with Basic Membership. FIS license is not available with Basic Membership. 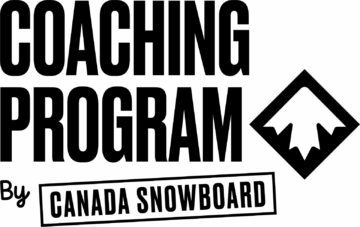 This membership is required for any athlete competing at Provincial Series events or higher level sanctioned events (NorAm). SAIP insurance is available with Basic Membership. FIS license is available with Advanced membership (must also purchase SAIP). Note: for FIS sanctioned events you will need to purchase a FIS license in order to participate and obtain FIS points. FIS License included. This license is required for any athlete competing at Provincial Series events or higher level sanctioned events (NorAm). For FIS sanctioned events you will need to purchase a FIS license in order to participate and obtain FIS points.